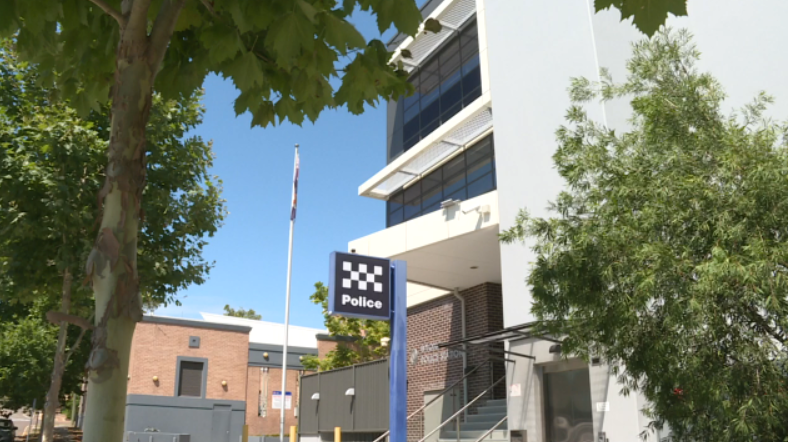 A Central Coast man has been charged with assaulting a female police officer. A man in his 40s was arrested at a Halekulani home, after reports of an assault, with children seen running from the property. After a struggle, he was taken to Wyong Police Station where it’s alleged he struck a sergeant. She suffered a broken nose and cuts to her face. The man remains in custody to front Wyong Local Court on May 10.